Containing numerous charts and diagrams, this text explains the key concepts of marketing as they relate to services marketing. 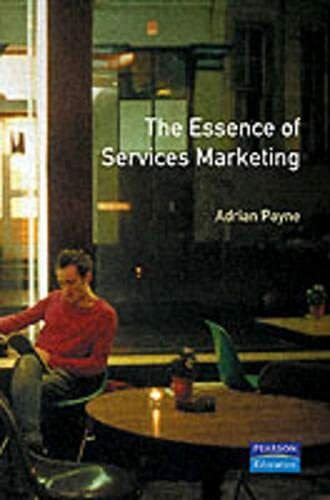 It explores the role of services marketing, and then examines segmentation, positioning and the services marketing mix. For managers of business and industry who wish to improve their skills.